New to the fleet? Come on in and say hi! Hey everyone! 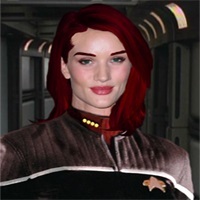 I'm Avril, and I'm new to Pegasus Fleet and to Star Trek RPing. 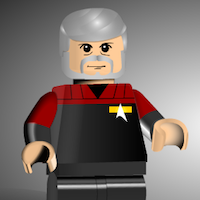 I've done some other RPs outside of Star Trek and have only really written fiction or my own stories when it comes to Trek. I have always kind of wanted to get into a Trek type RP and so we can all thank Emily for making that happen. I've currently just sent in my application to be a CO and I have lots of ideas and I'm pretty excited about them! Hopefully I won't be the only one who is super excited about them. Anyway! You can catch me around on discord my username is Avril (cause I'm super original). I also have google talk too so that's always an option when Discord isn't so feasible (feel free to ask). Welcome to Pegasus Fleet, Avril! If you have any questions, let me know. Don't you worry! I'll harass you endlessly. Welcome!!!!! We are so happy to have you! Thanks guys, glad to be here!